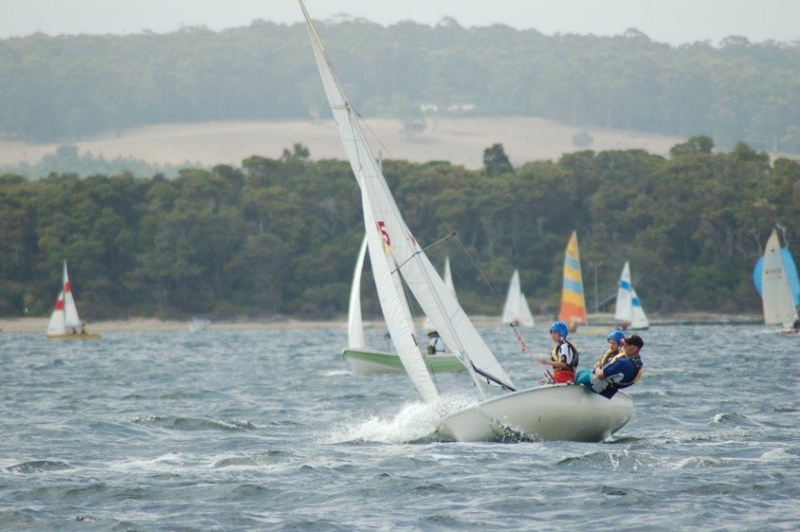 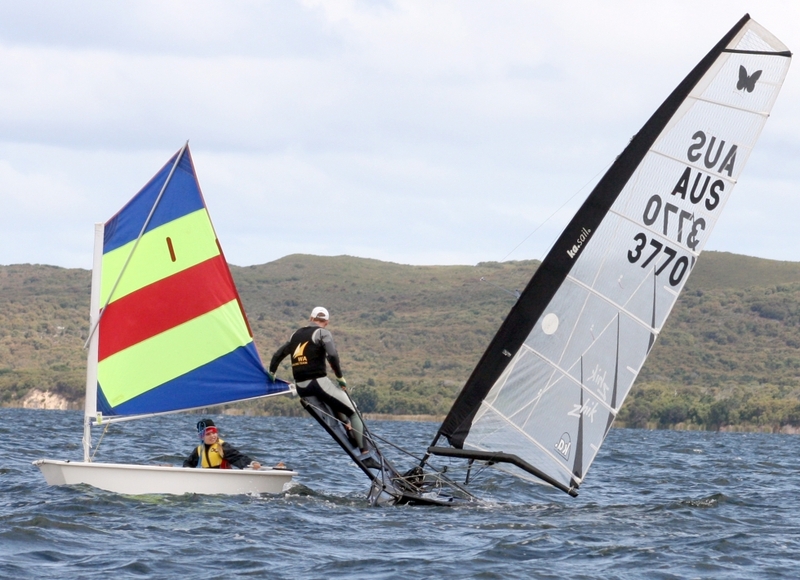 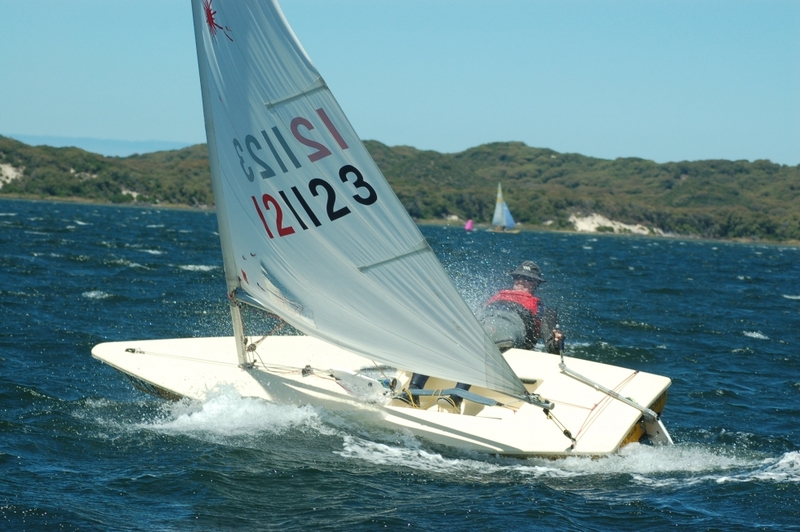 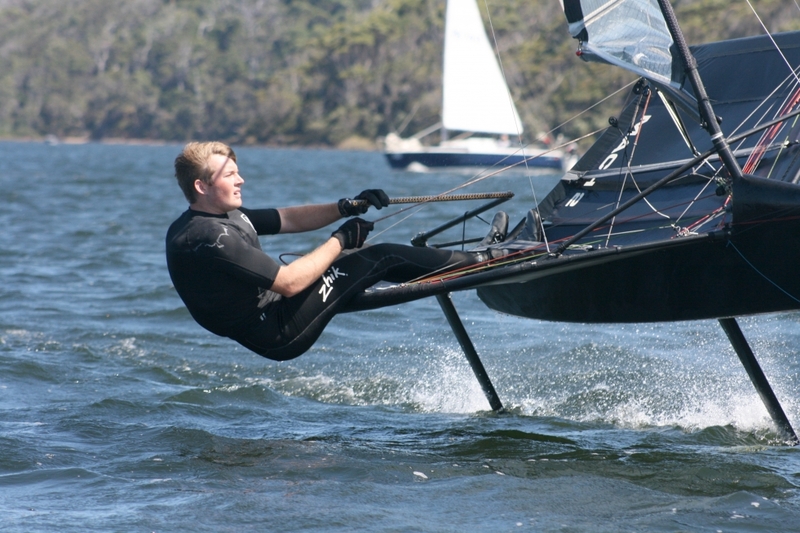 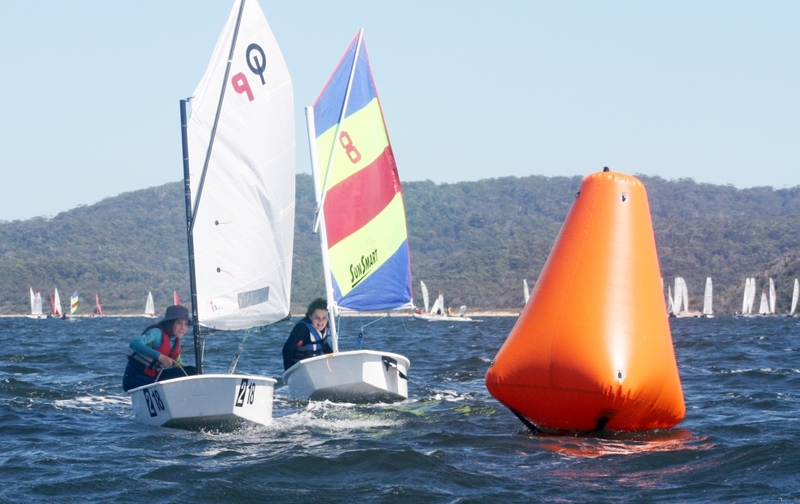 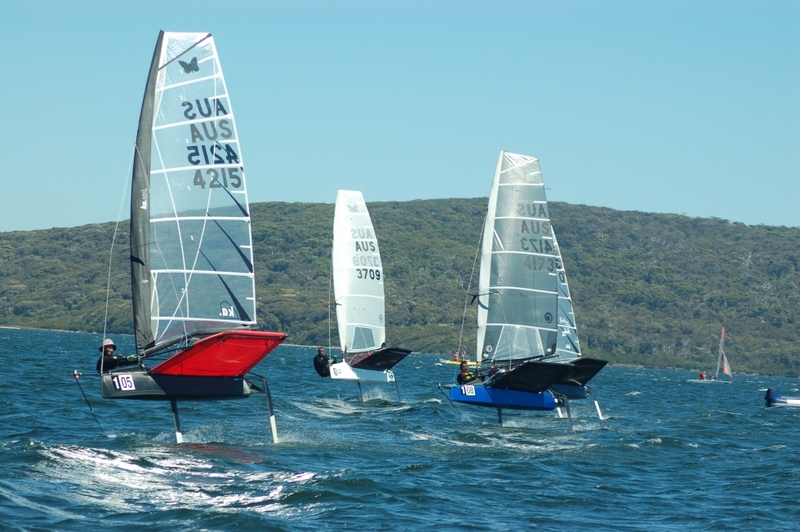 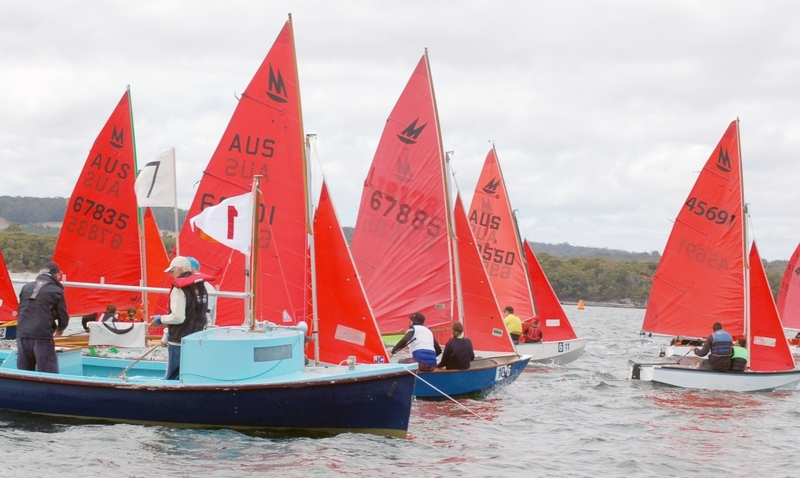 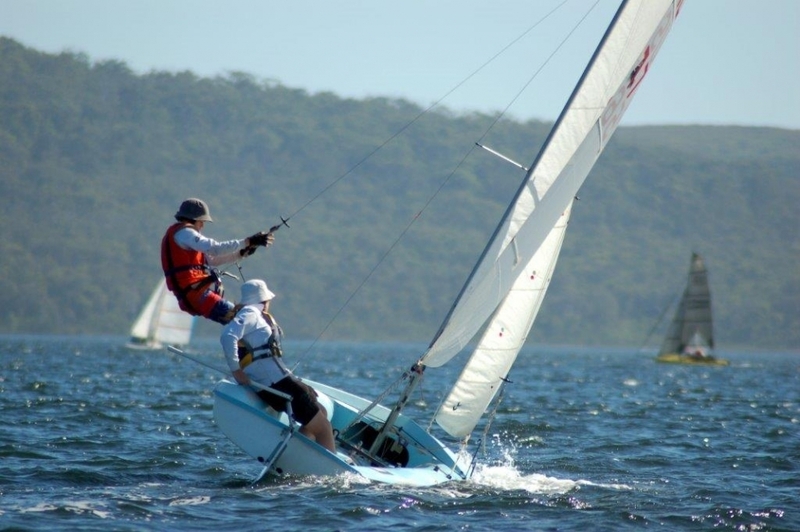 The club is supported by the community of Walpole and surrounding areas of Manjimup and Denmark Shires, and is committed to not only promoting the sport of sailing to individuals and families, but also swimming, canoeing, fishing, and power boating. 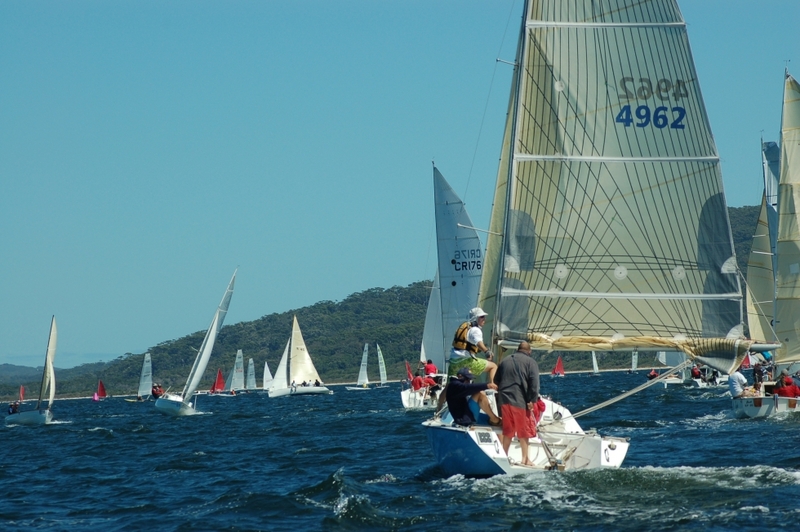 Due to the love and respect that the community has for their Yacht Club it has had a long, prosperous and spirited history, and punches well above its weight in running events like the Walpole ‘In the Trees’ Regatta, which is held on the Labour Day long weekend every March. 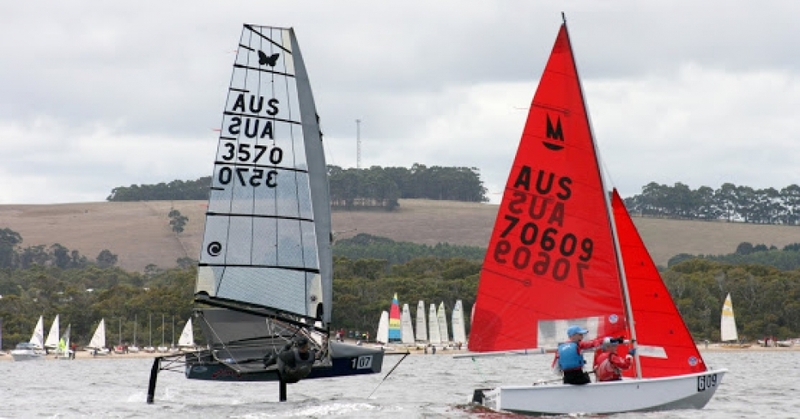 This will be one of the biggest regattas in the 2018 West Australian sailing calendar, and will be Walpole Yacht Club's 45th Regatta. 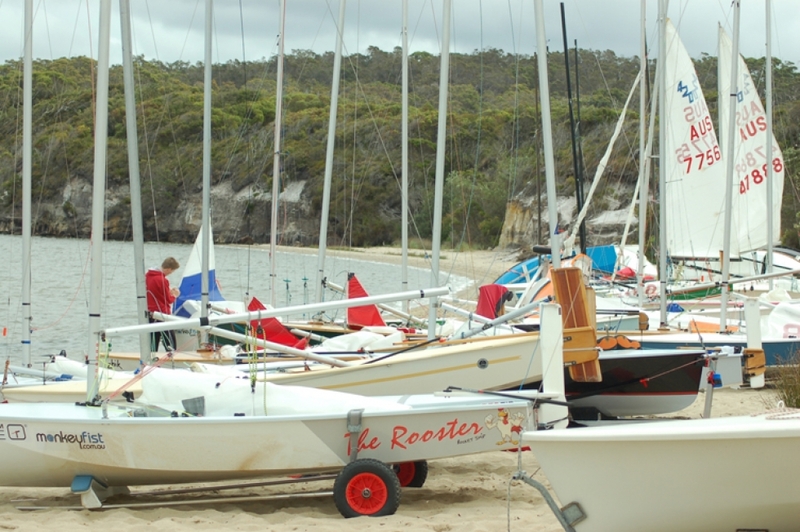 If you are a traveller from Australia or any other part of the world, you must make Walpole, its mountains, rivers, coastline and its Yacht Club a ‘must see’ on your trip. 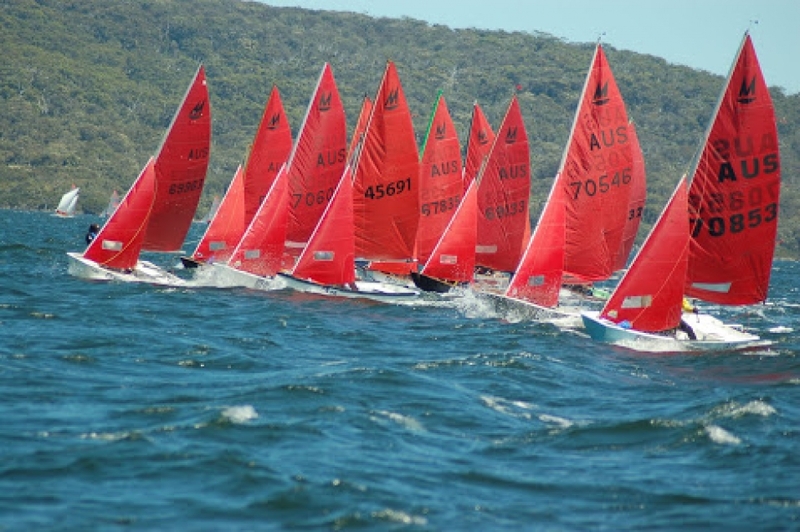 One to Two weeks is needed to truly to discover and explore our beautiful natural waterways and forests. 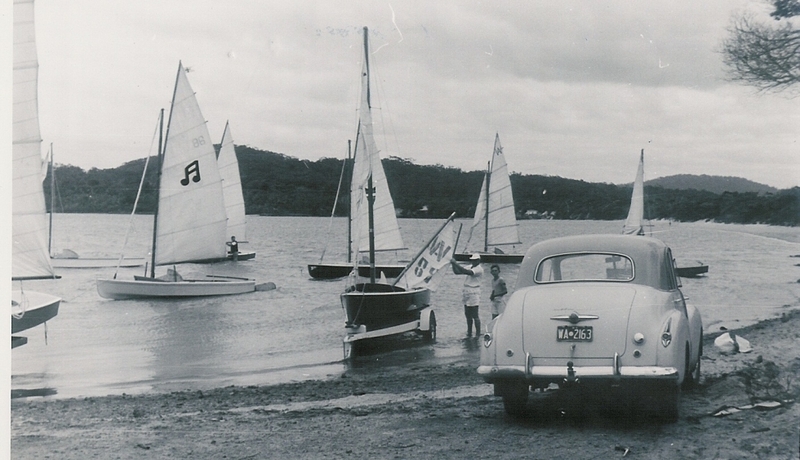 The community has much to offer, and activities are endless. 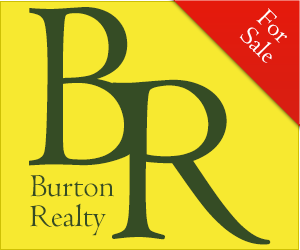 It’s a great place for an adventure!